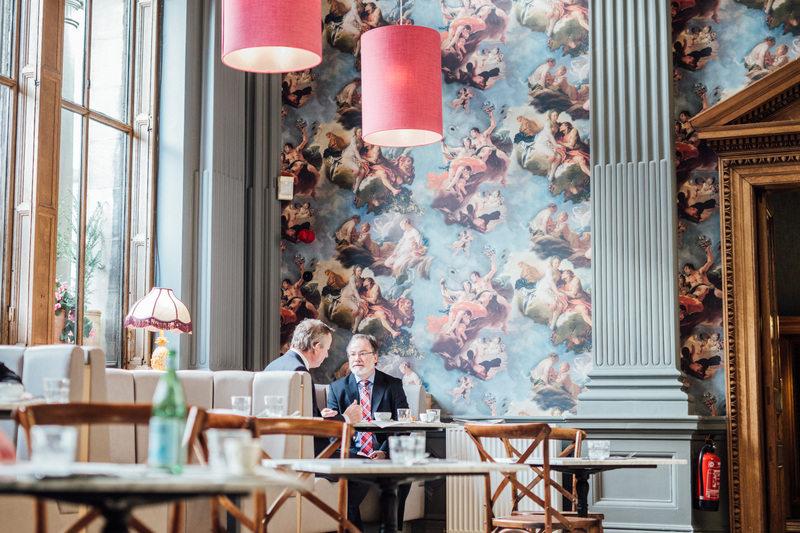 Contini Edinburgh // About // Blog // CONTINI GEORGE STREET HITLISTED! 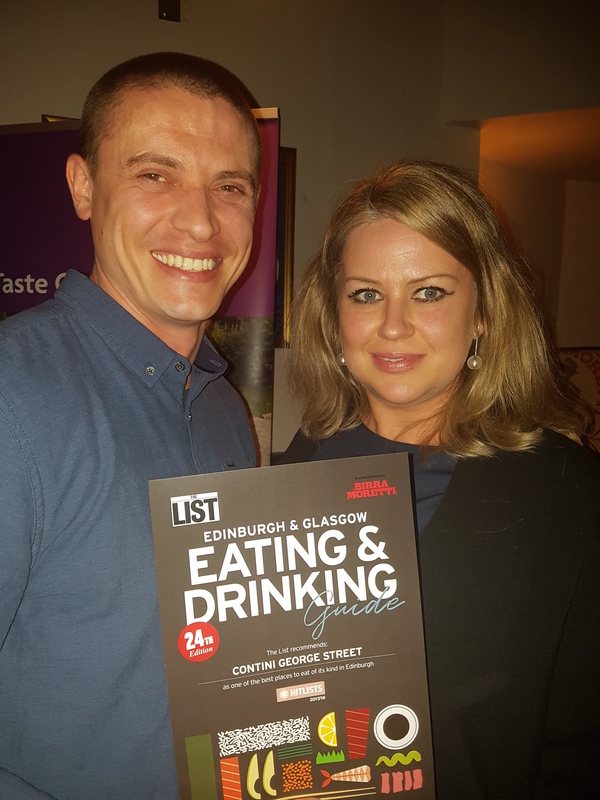 Delighted to announce that Contini George Street was HITLISTED in the Italian section of the List Eating & Drinking Guide 2017. The team have worked so hard and it is well deserved. Well done to Marcin, Suzanne, Alina and Cyndie who have worked tirelessly during and since the relaunch. Stunning plates in a stunning room: Contini’s spring 2017 revamp hits all the right notes. A spring makeover saw Carina and Victor Contini’s opulent all-day Italian ramping up the fun and modernising the menu. A plush new bar area serves aperitivi and fresco-style renaissance figures adorn the walls — a touch of tongue-in-cheek Italian melodrama that softens the feel of this grand former banking hall. The revamped menu is still rooted in Italian tradition and family recipes, but takes a progressive approach towards sharing plates and contemporary dishes, while the Continis’ signature commitment to sourcing the best ingredients from Scotland and Italy is still very much in evidence. Light, crumbly ciabatta is served with exquisite green olive oil from Tuscan estate Fontodi; slices of sweetly delicate coppa from Emiglia-Romagna are perfectly paired with bright, fruity mulberry jam. A lavish fritto misto feast of squid, langoustine and courgettes sees its components arrive in as crisp and light batter as you are likely to find. Breakfast is worth mentioning too; from hearty black pudding focaccia and scrambled organic eggs to fresh fruit salads and excellent coffee, there are good options for an early meeting or a longer lazy brunch.